Splend has offset the carbon emission of its Uber driver community by planting over 10,500 trees. Like Splend, Greenfleet are leaders in their industry, carrying out real climate change actions through native reforestation projects across Australia and New Zealand. “It was important for both our staff and our Member community to be a leader in environmental sustainability,” Mr King said. 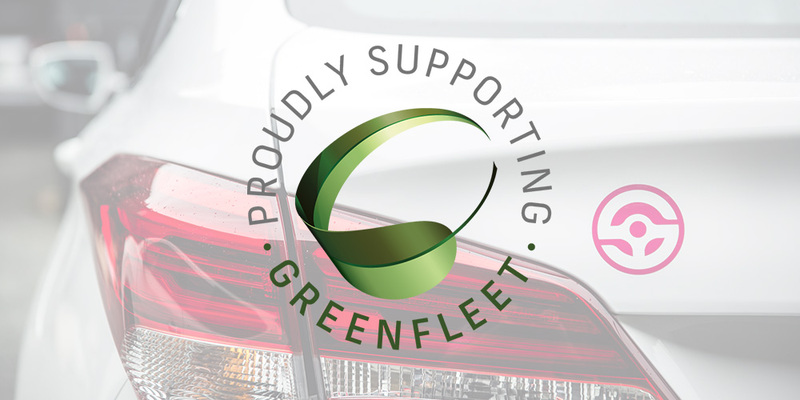 “Our partnership with Greenfleet allows us to offset our fleet’s carbon emissions by planting trees for every Splend car that we put on the road,” Mr King continued. “We work hard with our supporters operating in the share economy to close the loop with a responsible carbon offset program,” explained Justin Glass, Corporate Relationships Manager at Greenfleet. “As they grow, the trees planted on behalf of Splend form biodiverse, self-sustaining forests which sequester carbon from the atmosphere, provide habitat for wildlife and restore Australia’s unique biodiversity,” Justin Glass added. With 20 years’ experience, Greenfleet is Australia’s most trusted source of biodiverse carbon offsets. As an environmental not-for-profit organisation, Greenfleet’s mission is to protect our climate by restoring our forests. Since 1997, Greenfleet has planted more than 8.9 million native trees across Australia and New Zealand – restoring more than 425 native and biodiverse forests. Greenfleet services many of Australia’s leading brands, including Disney, Telstra and Smartgroup, and is supported by thousands of individuals.